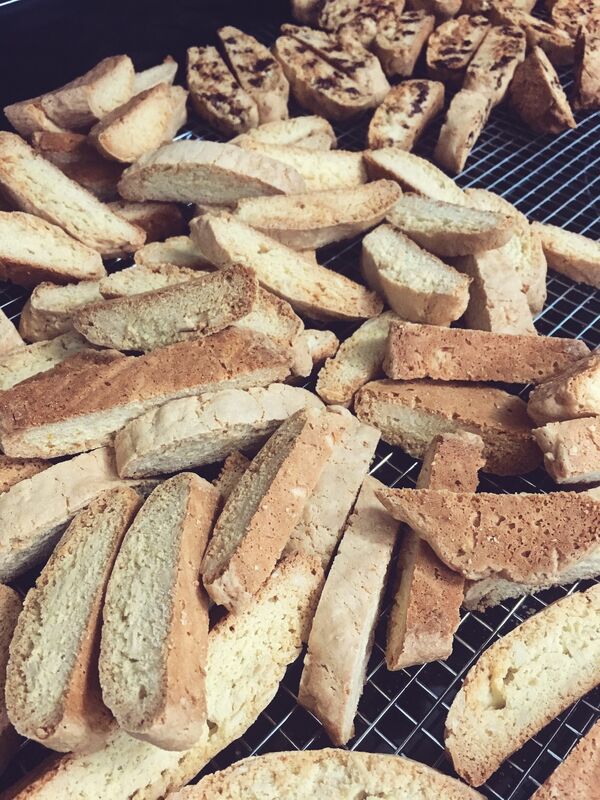 I have been making this biscotti for 11 years. Every Christmas! I have made if for gifts and for sharing. 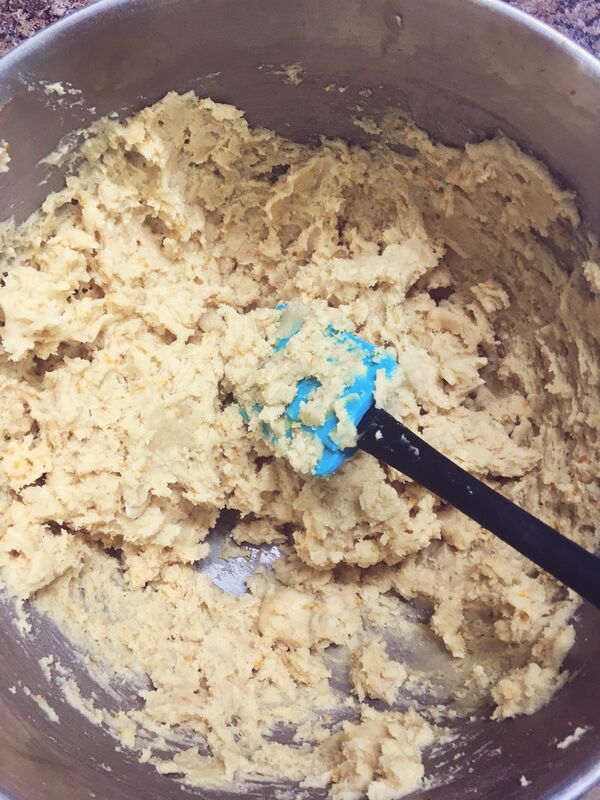 It is always a HUGE hit with everyone in our huge family. And I love it because it makes a lot! 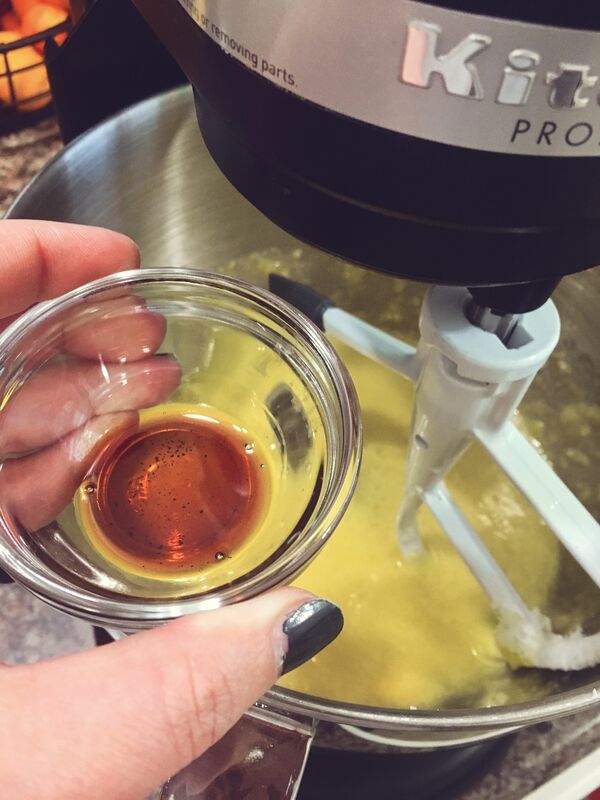 I am going to list for you the basic Almond recipe. But I will list other combinations that we love to make too! On average for a season long bunch I will double batch 3 different kinds. This year it's Almond, Cranberry-Chocolate Chip, and Lemon-Anise. My kitchen smells amazing!!! 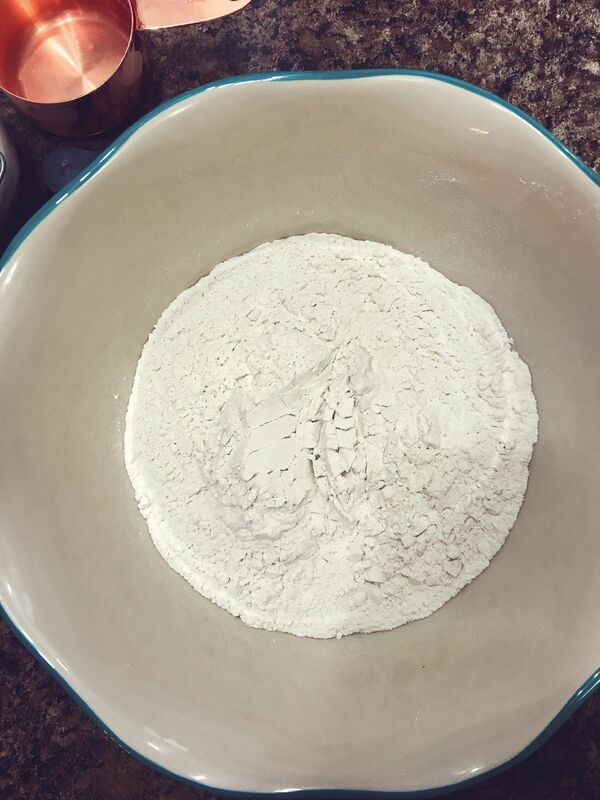 Gather your ingredients and preheat the oven to 350*F.
Whisk together you flour, baking powder and salt in a large bowl. Set aside. 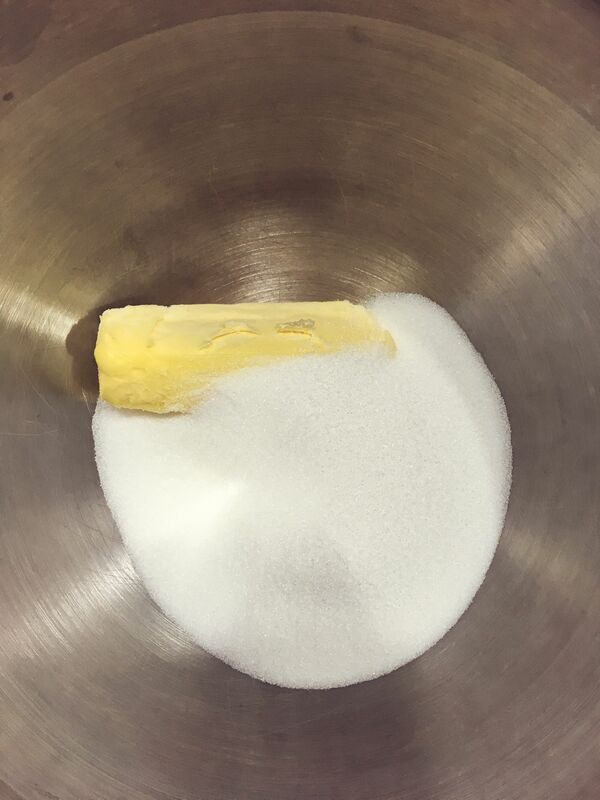 Beat your butter and sugar on medium for 3-6 minutes until fluffy. 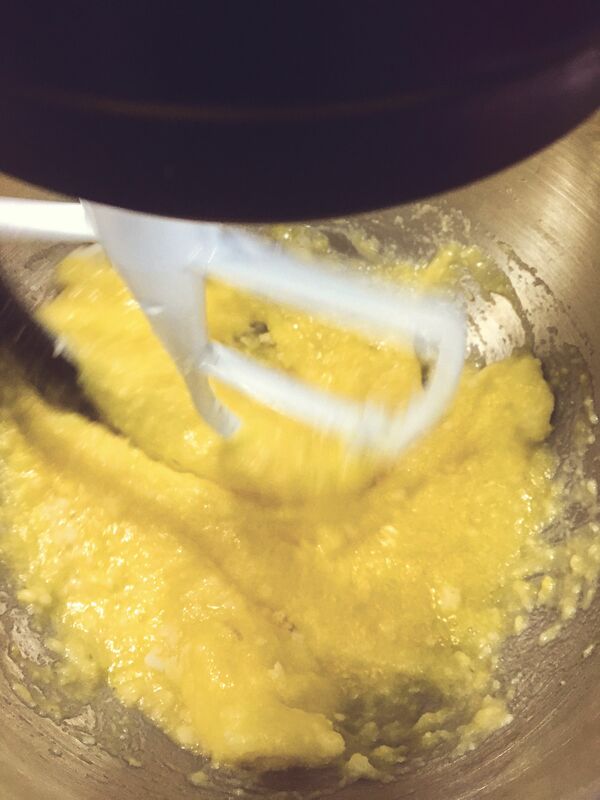 Add your eggs one at a time as the mixer blends on low. Still on low, and if you have one, now is a great time to add you mixer shield! 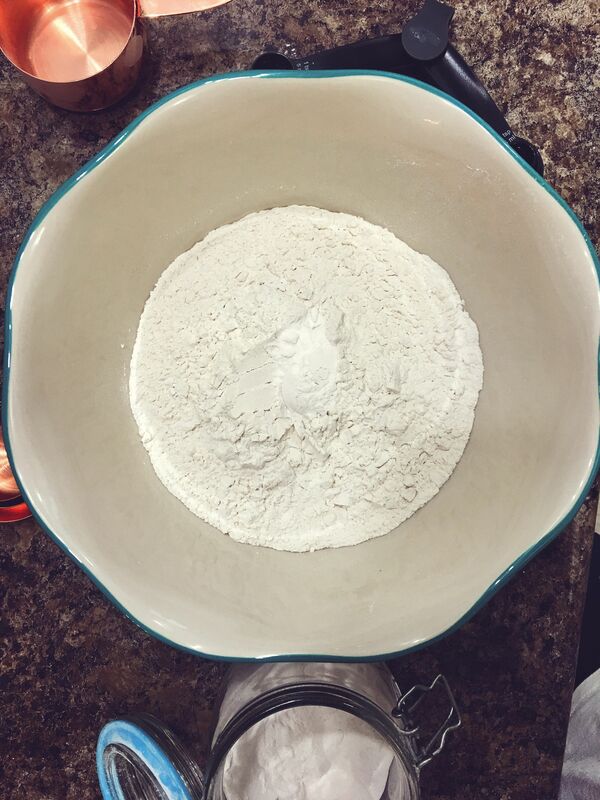 Slowly add one cup at a time of your flour mixture to the bowl. Be careful you don't end up with a face full! Note: If you don't have a shield (I have been there!) 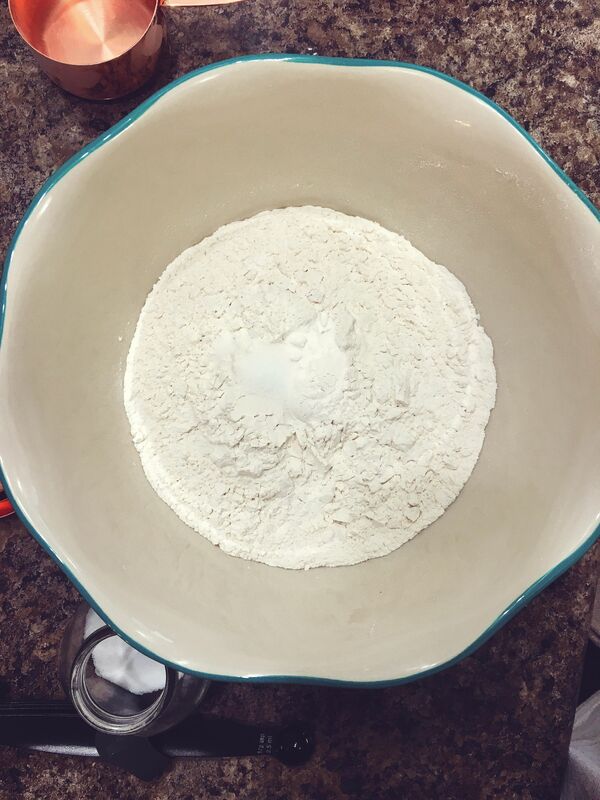 place some pieces of plastic wrap around the far side of the bowl so it keeps the flour from going everywhere! Also don't try to rush this step by turning the machine WAY up! 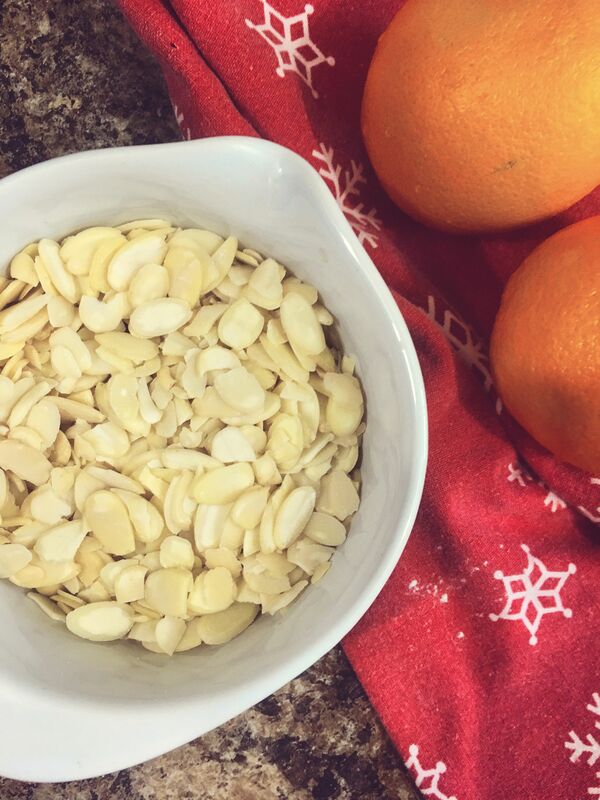 Gather your almond slices and oranges. Be sure to wash your oranges to remove any pesticides and/or chemicals from the peel. I use a natural fruit and veggie wash from my health food store. That does the trick! 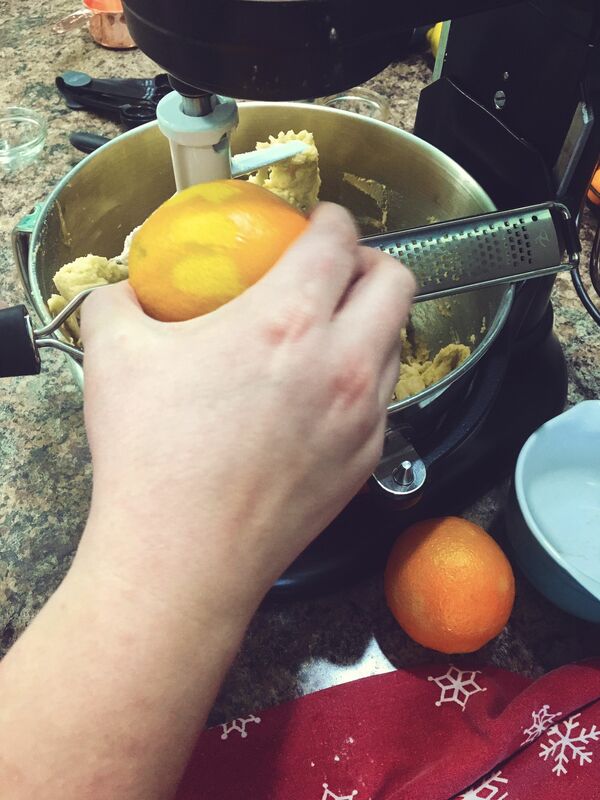 Add your almond slices and zest your oranges into the mixing bowl. 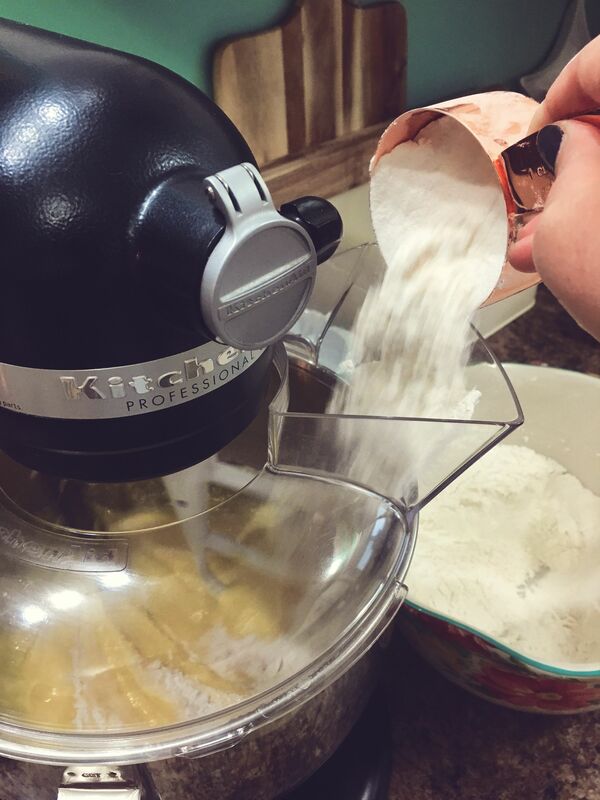 Turn on mixer to medium low and allow it to mix the dough thoroughly. 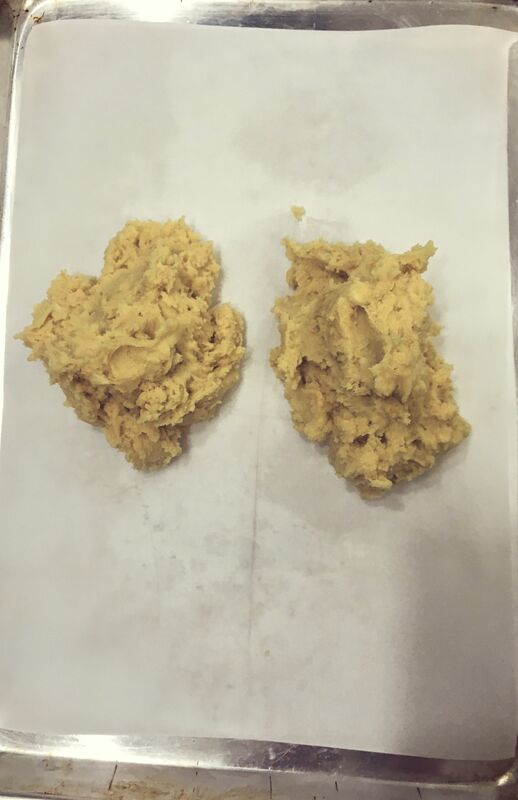 Your dough in this flavour combination may be very sticky, so if you need to, add a bit more flour and mix it up until it is a proper cookie dough consistency. Otherwise be sure to flour up your hands well. 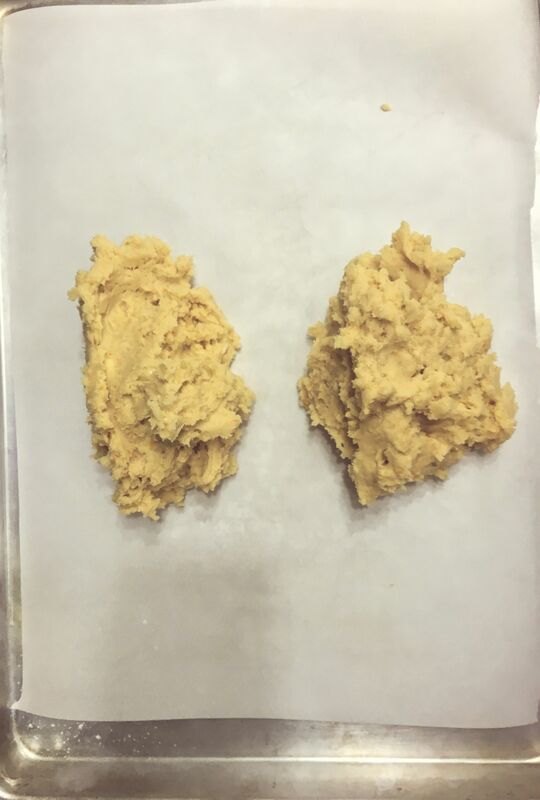 Divide your dough into 4 piles, totalling 4 loaves. 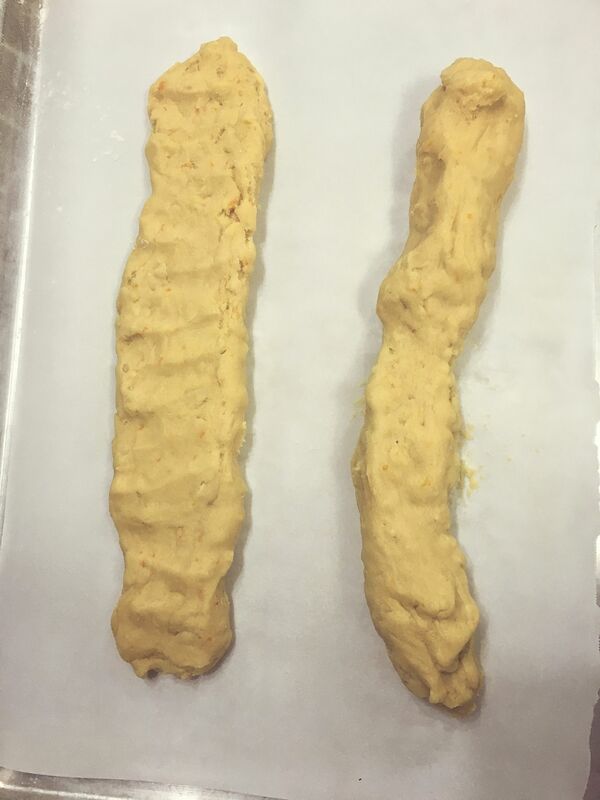 As shown in the pictures above, you want to stretch the dough out. 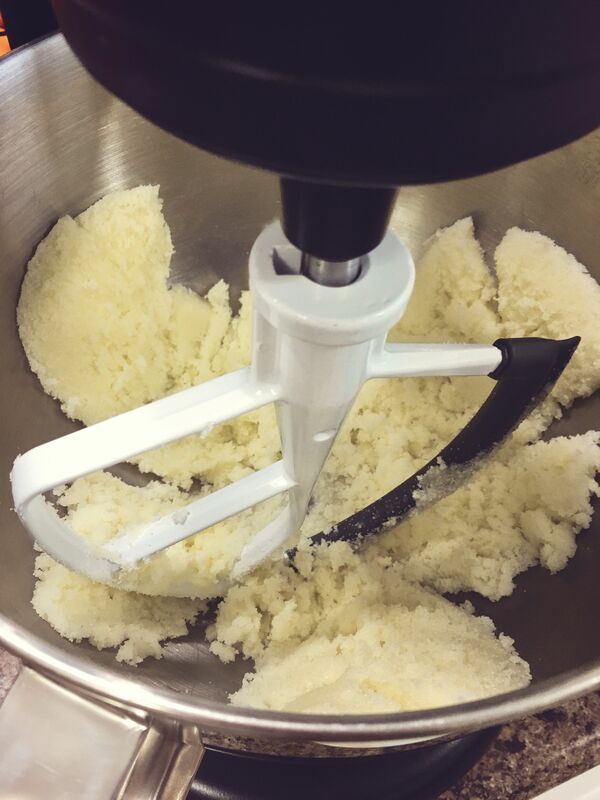 (I find that some of my childhood play-dough reflexes come in handy with this.) And then flatten it to about 1/2- 3/4 inch. It doesn't need to be perfect, but it does need to be a consistent depth through the "loaf". Place in oven and bake for 35 minutes, turning the pan half way through the baking time. (This allows for there to be an even bake on both sides of the pan.) 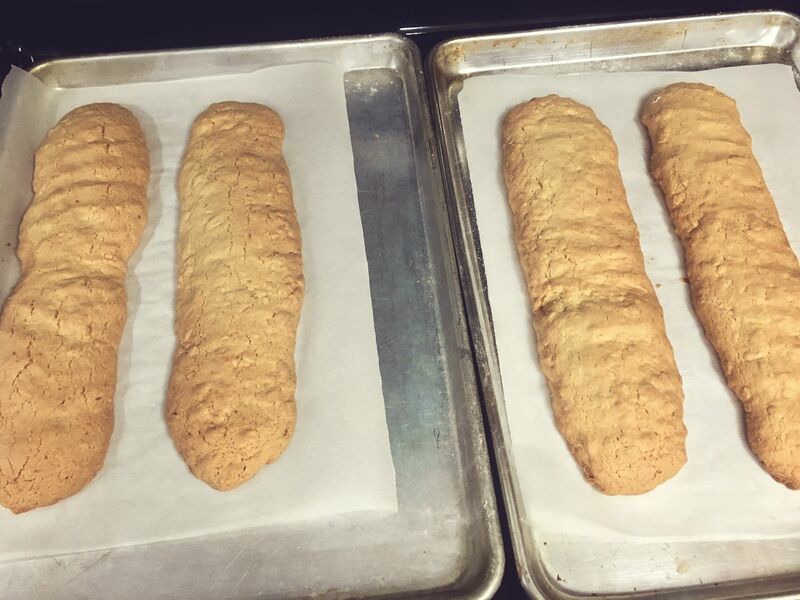 Bake until the loaves have turned a golden brown and are cracking on the top. They will still be soft. 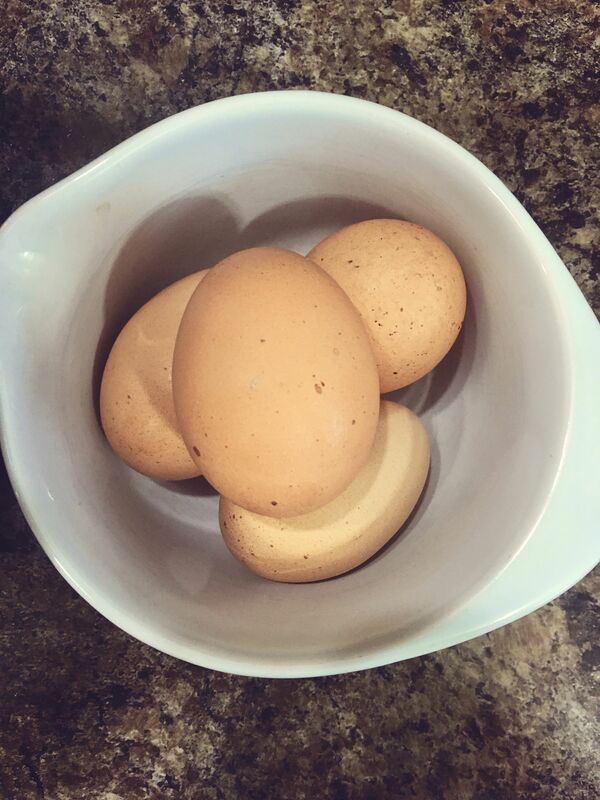 Let them cool a few minutes until you can handle them. 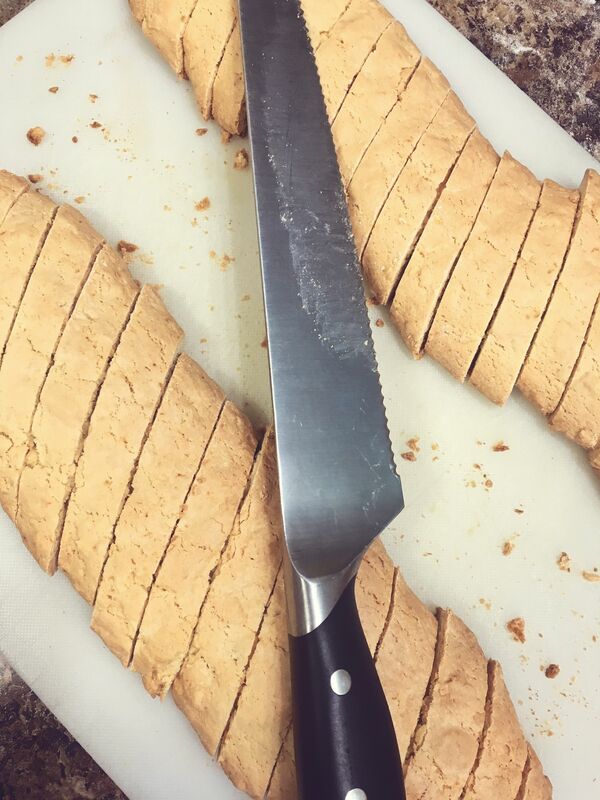 With two hands lift carefully to a cutting board and slice the loaves diagonally with a serrated knife. I do recommend not sawing much, pushing straight down with the knife is best. Place the slices on their sides and back onto the cookie sheet. Pop them back into the oven at 325*F and bake for another 20 minutes, turning the pieces over half way through. 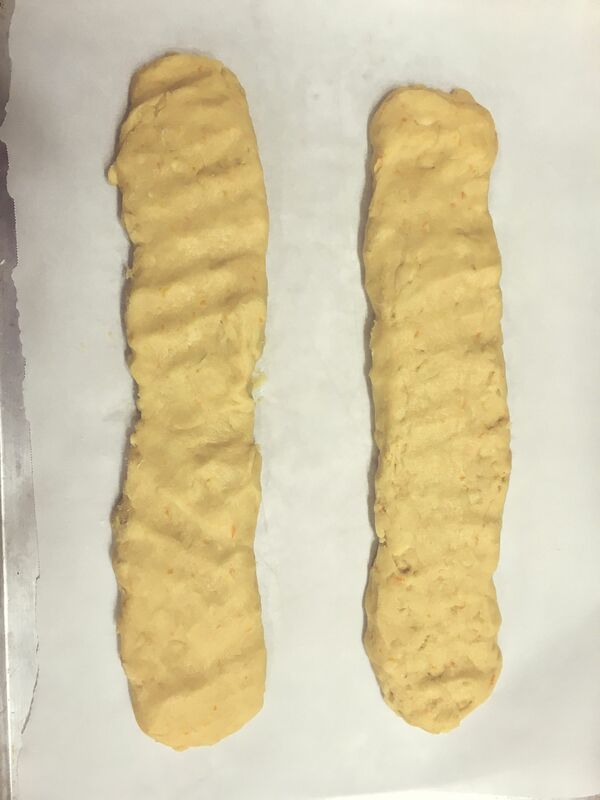 This step dries the pieces out to make them a proper biscotti and not just a slice of cookie. After the second baking, pile the pieces on cooling racks. 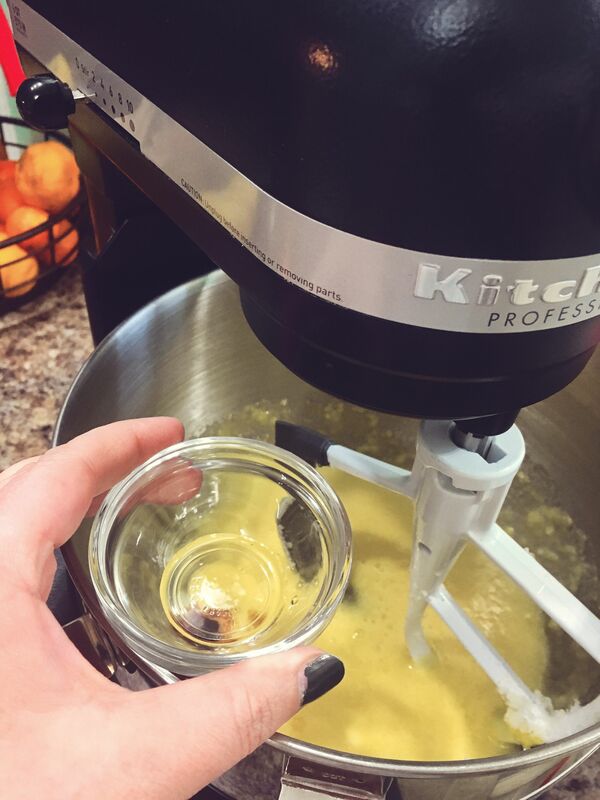 Two Tablespoons of Anise Seed and 2 lemons of zest with your vanilla extract. 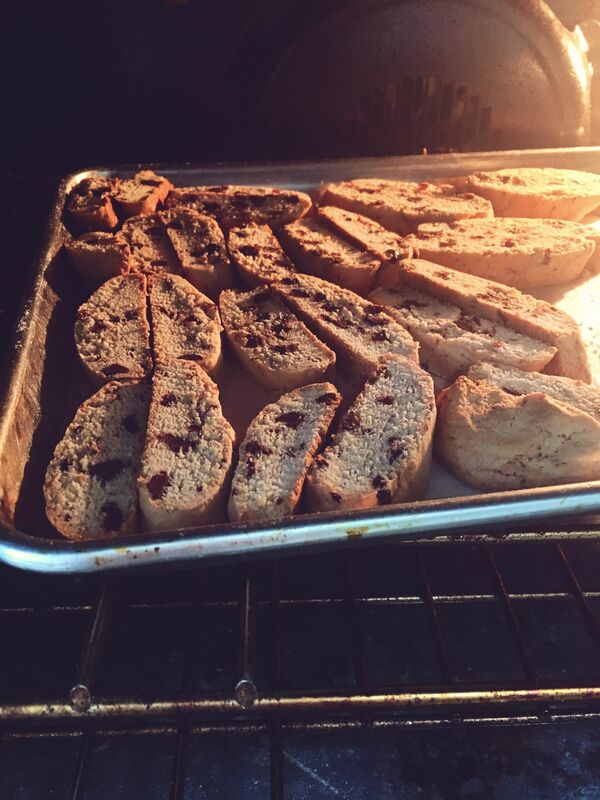 Chocolate Chips and Dried cranberries. 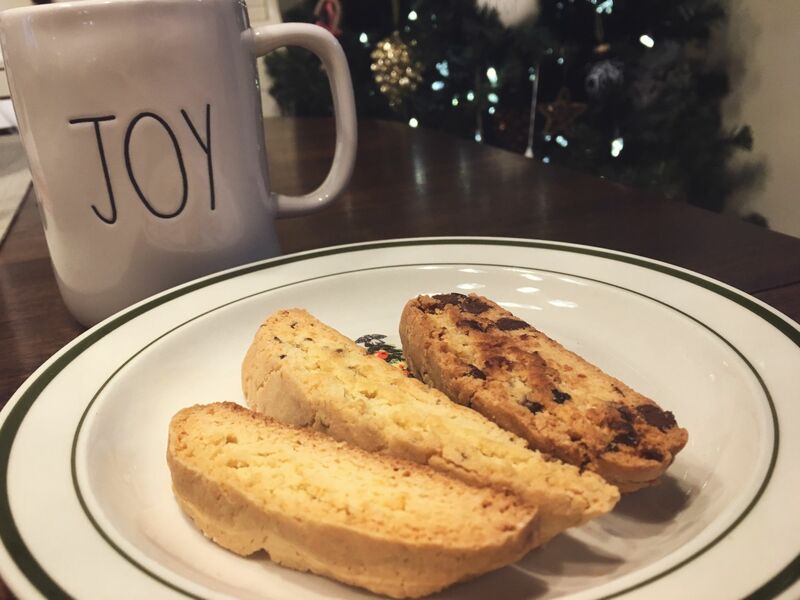 Be sure to chop the cranberries up as they don't cut well if used them whole and the biscotti will fall apart. You'll need about a cup of each in place of the almonds. Almond and Dried Cranberries. Same rules as above for the cranberries, chop 'em and you'd sub half the sliced almonds for dried cranberries. About a cup of each.